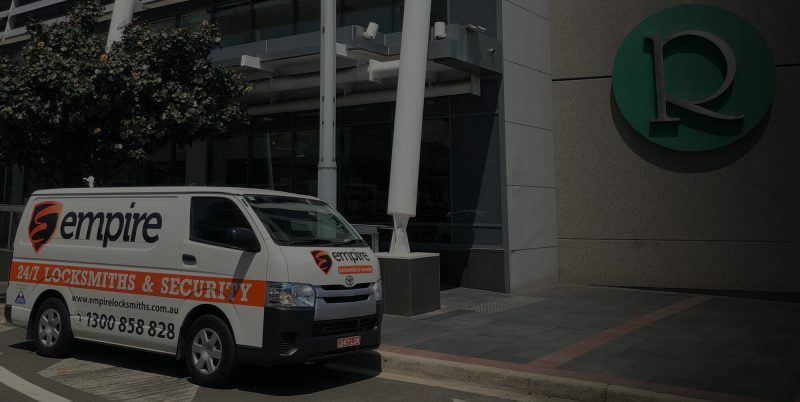 If you’re looking for a reliable and trusted Meadowbank locksmith, choose Empire Locksmiths today! No matter whether you’re a business owner after a high performing CCTV system, a strata developer wanting a restricted access control network or a homeowner looking for some affordable security measures, our dedicated team of fully qualified locksmiths can help you get your property back on track today. They’ll take care of everything from alarm monitoring to lock maintenance to even responding to your accidently-locked-out call at 3am. This, plus our fixed prices, 12 months warranty on all works and superior customer service means that there really is no-one better for your locksmith job in Meadowbank. For more information regarding our services, free quotes or more, please call 1300 858 828 now. Alternatively, you can email the team at ray@empirelocks.com.au for further Meadowbank locksmith details. Need a Locksmith in Meadowbank fast?